Best Chrome Extensions: Today’s article is about the Chrome Extensions. People who are searching for the best Google Chrome Extensions, they can get it from the below sections. The web browsers are now damn productive which we can’t call them to visit the web pages. And every web browser has its advantages and disadvantages, but the Google Chrome is one of the best options for you when you when you would like to prefer the high-quality product, extension rich browser, and multi-purpose web browsers. 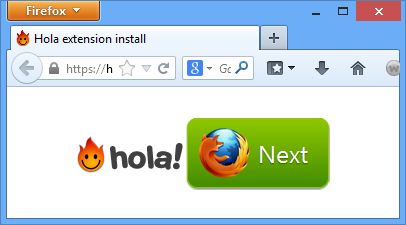 You have to be careful while selecting the web browser and you have to make sure that to add chrome extension or not. Check the below data to get the complete view on the details of the Best Chrome Extensions. Moreover, you can also know the benefits of adding these extensions to your chrome. Google Chrome is the most popular browser around, and it supports a large number of extensions which are essentially plugins that add the functionality to your browser. Adding the chrome extension is very easy, but you have to select the best app for adding the Chrome Extensions. Google Chrome extensions are very helpful for you while you are consuming the fewer system resources than the standalone applications and integrating more tightly into the workflow. Check all the given chrome extensions and then download it on your device. Adblock Plus is one of the most popular Google Chrome Extensions which allows you to clean your web pages by removing the advertisements. And the free plugins of Adblock Plus can block different kinds of Ads on your device such as pop-ups, pup under, animated ads, Facebook ads, etc. It has an impressive level of protection from the malware and tracking. The Adblock Plus does not put an end to the web ads. Adblock Plus is also the open source extension used for customization. uBlock Origin is used or blocking the interrupting content from your web browsing path. By using the plugin, you can get rid of ads. 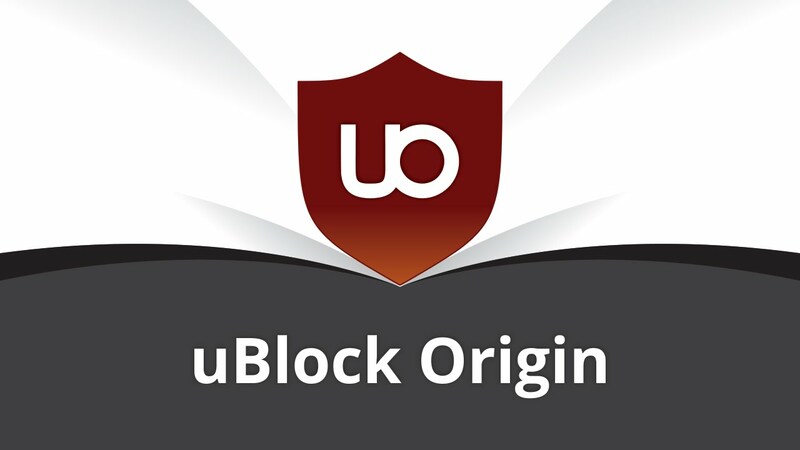 In this uBlock Origin, you will be able to integrate some lists with the blocking process so that the tool has the conscience about the advertisements which need to be blocked. And uBlock Origin supports various host file based filters. And it is also known for the lower usage of the memory of CPU. Blur is the companion, and it is the best software, and it needs when living in a world of privacy threats and online frauds. This Blur is used to do various things like managing the passwords, securing online payments which you make and it has better privacy option by acting against tracking and all. 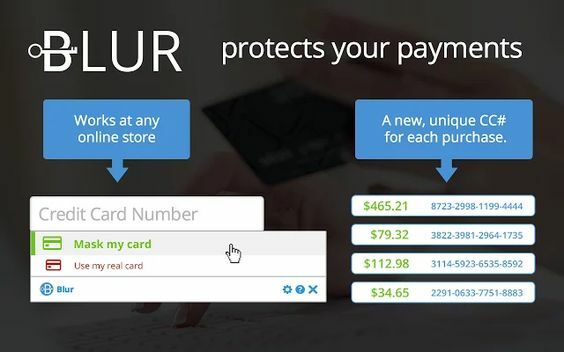 Some of the Blur features include the protection from the disallowing companies from collecting the data, non-cookie based tracking, and auto-fill options for saved masked cards, credit cards, and ability to create highly encrypted passwords. Hola Better Internet is the free Google Chrome extension which brings the completely free yet effective Virtual Private Network (VPN) into the Chrome. In this Hola Better Internet, you will be able to browse without revealing the identity to anyone. Hola Better Internet provides the relatively quicker internet connection which is stable and fewer data consuming. And Hola Better Internet is very simple to use. LastPass is the best solution for the users who have a huge number of the password to manage. After adding the LastPass to your Chrome extension, you have to give the master password which is the last password to remember. This LastPass is used for saving the files, credentials, which you want to be safe. People can also use the premium version of the LastPass use the advanced features. Moreover, in this LastPass, you will be able to enhance your online security through the multi-factor authentication.